Edges of the carpet and stitched in such a way that makes it almost impossible for them to fray. Carpet binding can turn your leftover carpet remnants into beautiful handmade rugs, runners and mats. 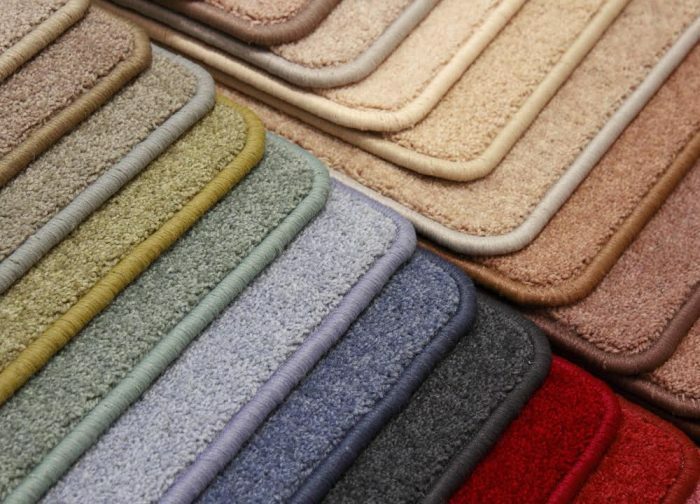 At Floorstyles-Direct in the Team Valley, we offer a comprehensive carpet binding service available to the general public and trade. Our prices are as low as £2.95 a linear / running metre. If you have any questions relating to binding work, give us a call on 0191-487-8700 or contact us on our site.